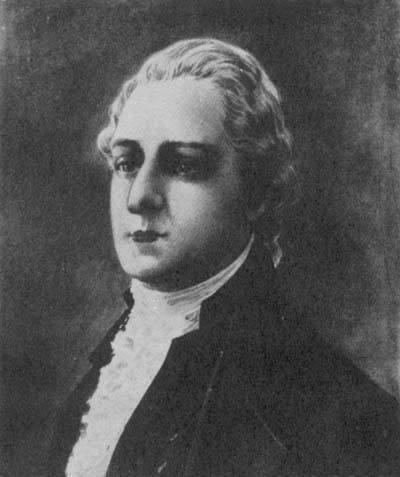 On this day in history, October 5, 1775, Congress is informed of Dr. Benjamin Church's treason. Dr. Church was deeply involved in the patriot movement in Boston, having close relations with such people as Paul Revere, Samuel Adams, Joseph Warren and John Hancock. The interception of a coded letter to a British soldier revealed that he had been sending intelligence to the British all along. In July of 1775, Church attempted to send a letter through his mistress to a British Major Cane. The woman asked another of her suitors to take her to certain British officials to deliver the letter, but he refused. She then left the letter with him and asked him to deliver it. The man was suspicious and opened the letter, but it was written in code and he couldn't read it so he set it aside. On October 4, Washington oversaw a court-martial that found Church guilty of collaborating with the enemy and referred the matter to Congress for judgment. 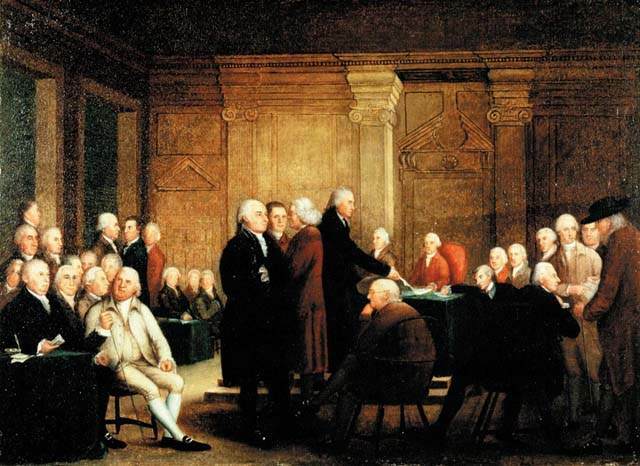 On October 5, Washington wrote to Congress and informed them of Dr. Church's treason. Congress had Church confined in prison in Connecticut. After some time, he was released due to ill health and was finally allowed to leave the country in 1778. He sailed for the West Indies, but the ship was never heard from again and is presumed to have been lost at sea. The extent of Church's treason was unknown for generations, but in the early 20th century, General Gage's records of correspondence were finally opened to the public and numerous letters from Church were discovered. The letters revealed that Church had been delivering sensitive information to Gage for quite some time, earning him a place on the list of America's most notorious traitors.